In 2002, Jason and Tammie fulfilled a dream of owning a Fitness and Health Centre. Being an owner operated business allowed Jason and Tammie to work hands on in the success of the business and ensured that a quality experience was delivered on an ongoing basis. The goal was to offer a fitness center with a welcoming, fun, and safe environment that all ages could enjoy. Fitness Focus is a forerunner in the fitness industry. With the ever changing fitness demands of new and improved classes, training, and nutrition, Fitness Focus prides itself on maintaining quality. Upon Jason's passing in 2010 Tammie and the Fitness Focus staff continue to keep the foresight and drive that was established from the beginning for the dream Jason and Tammie foresaw in creating a successful family run business. 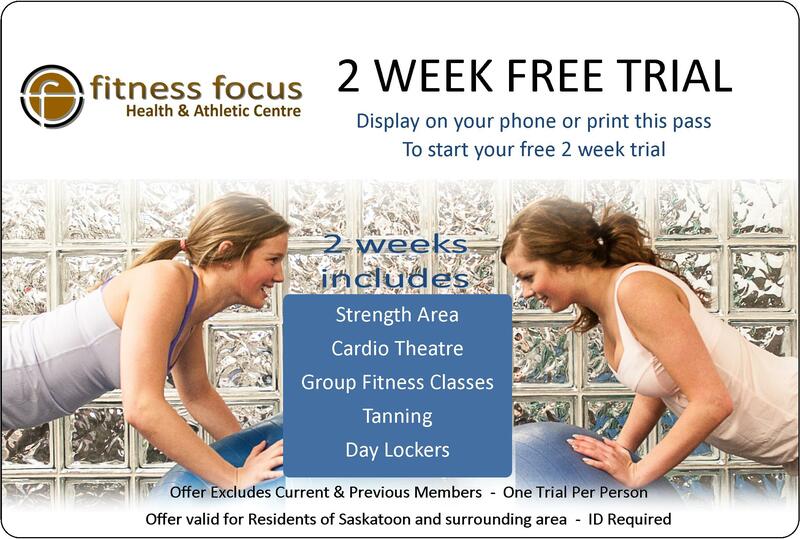 Fitness Focus has been given the Thumbs Up by trustedsaskatoon.com and is a BBB accredited business. Fitness Focus is at the top of the industry when it comes to service excellence while providing a mature, safe and positive gym atmosphere for people of all ages to workout. The fitness centre is constantly ensuring that equipment, cardio facilities, and group fitness classes are up to-date and easily accessed to maximize your workout.